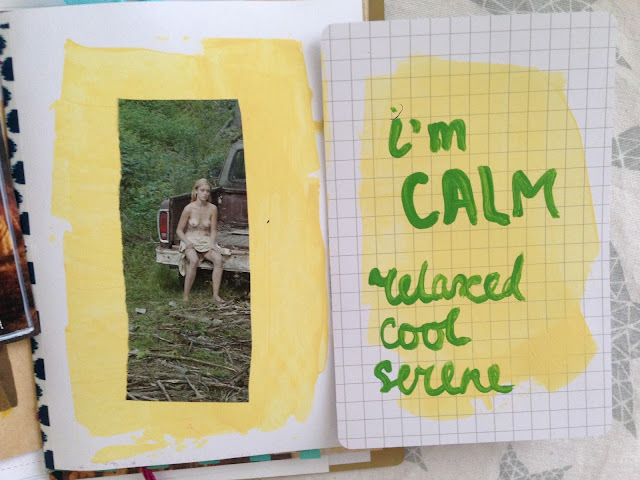 Here comes week 3 of Season of Lists in Getmessy Artjournal. 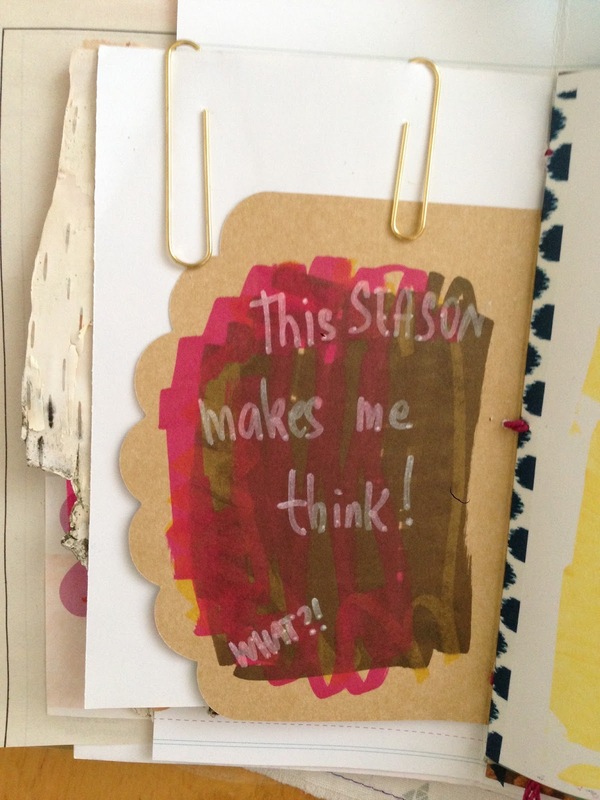 My favourite prompt was to list things that this season makes me. I have to say I'm not into lists. I'm trying to follow the prompts, get in the mood for listing more. But so far I'm not there yet. So this season makes me think will I ever like lists! ?